Made this a couple years back to test the maya/mudbox pipe and rendering the extracted displacements. Never finished it off by creating the whole body, but the grey low poly fade off kinda grew on me, so I left it as it is. 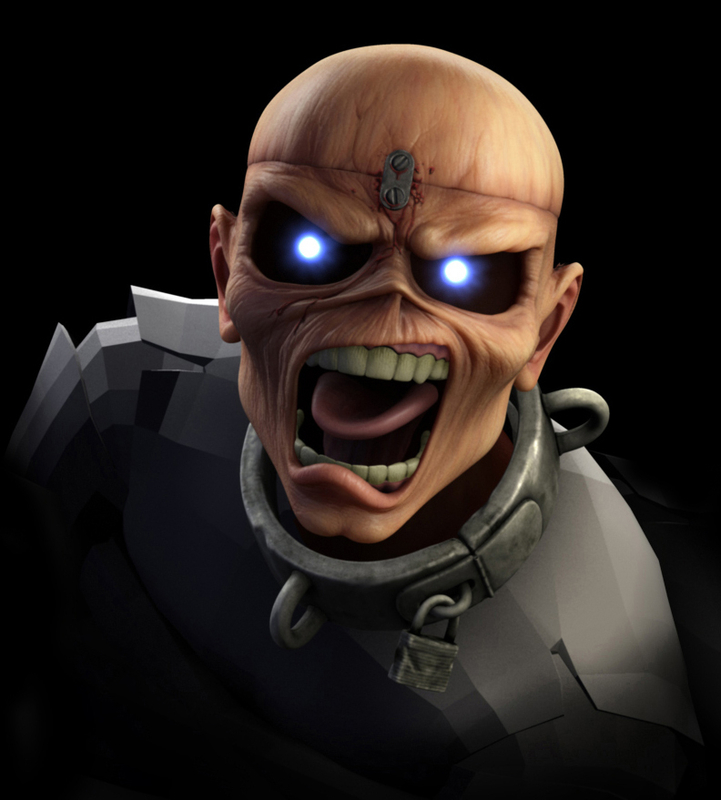 Modeled in Maya and Mudbox. Textured in photoshop and rendered in mental ray.